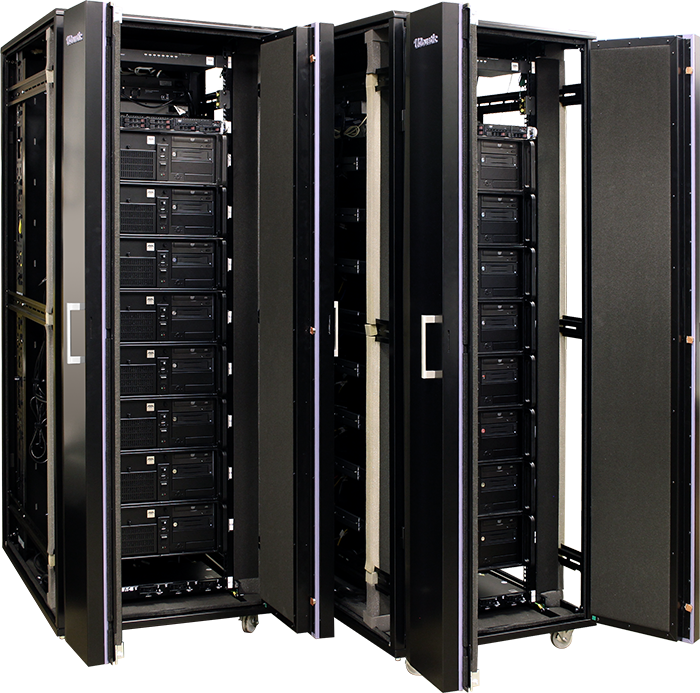 AVADirect is the premier choice in the custom computing space for the defense sector. With more than a decade of experience building and maintaining computers, our knowledge in this field is unquestioned. Our knowledge, experience and dedication is conveyed through multiple avenues. First, we employ a dynamic team of industry professionals to ensure our configurations are both capable of meeting the demands of our clientele and are also reliable. Secondly, each system undergoes a thorough testing phase including a minimum of a 24-hour burn-in phase to ensure our systems perform under the most demanding requirements. Third, our support, including both customer and technical, is second to no one. Our support team at AVADirect is world-class and we assure you we are committed to making sure our clients are 100% satisfied before, during and after the sale. Along with delivering the baseline performance expected and required by the military, our team of experts allows us to take things to unparalleled levels. We pride ourselves on our research and development department that focuses on ensuring reliability, performance and value for our clientele. Additionally, our project management is experienced in dealing with all types of lifecycle and logistics management. This dedication to our craft has allowed us to build and maintain active relationships with a wide variety of military clientele. Our current portfolio of defense sector clients includes: U.S. Army, U.S. Navy, U.S. Marine Corps, U.S. Air Force, National Guard and U.S. Department of Homeland Security. Our understanding of both the needs of Government Prime Contracts and the divisions within the military coupled with our ability to customize each computer system to the demands of the market, makes our service and support unmatched in the industry. Our focus on quality, integrity, and reliability in conjunction with our commitment to the advancement and development of technology research enables AVADirect to be a leading partner in the military sector. Additionally, we've secured a number of provider contracts with research and development facilities for government and private business. Our custom workstations and servers are in place in some of the most demanding situations called for by organizations like: Ohio Supercomputer Center, Sandia National Laboratories, Oak Ridge National Laboratory, Johns Hopkins University Applied Physics Laboratory, Lawrence Livermore National Laboratory, Lawrence Berkley National Laboratory and Naval Research Labs! Our ability to provide tailored customization options is one of the most compelling reasons that organizations choose AVADirect. Our strengths lie in producing hand-built machines for the most demanding needs. 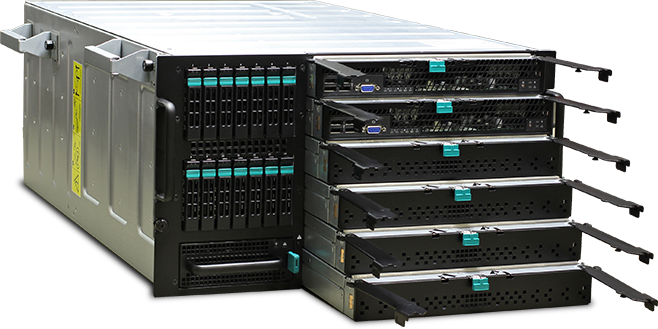 We have great knowledge and experience working with blade servers, HPC workstations and configuring Tesla-based supercomputing units. Dedicated to Quality, Integrity and Long-Term Relationships. 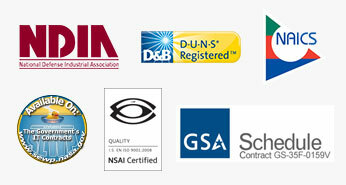 AVADirect has extensive long-term relationships with sub-contractors around the world. Our ability to work closely with technical or non-technical resources at any company has allowed us to build strong partnerships not only with our clients but also vendors, enabling AVADirect to provide excellent lifetime support and valid solutions for mitigating obsolescence. Additionally, our direct relationship with these vendors allows us to manage the supply chain for commonly hard to find or replace parts and, our technical support team is always ready to help our clientele with securing adequate replacements for when parts invariably go end-of-life. Please complete the following form, and a Defense Sales Representative will contact you.